Gee, Which One Do I Choose? 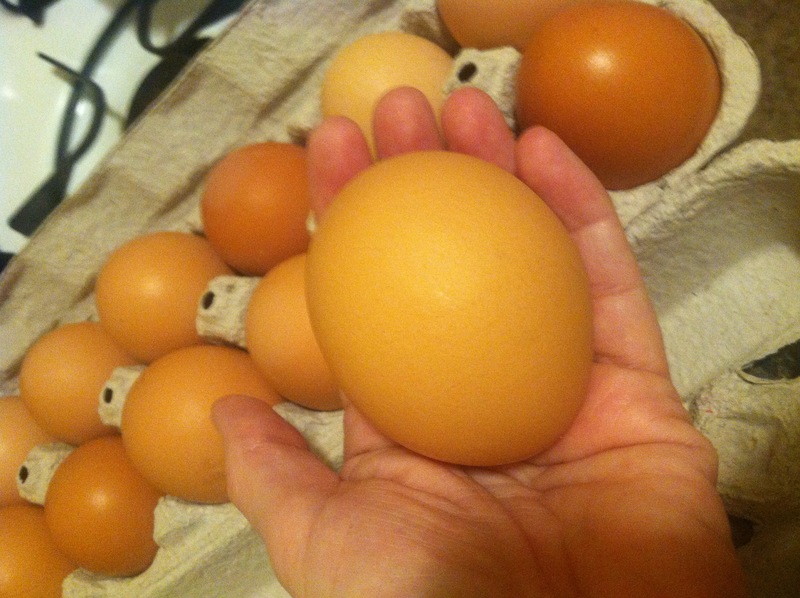 Categories: 21st Century living, farming, Food, life, nature, Uncategorized | Tags: breakfast, farm fresh eggs | Permalink. Well spoken. Food for thought to take nourishment on. and the fear of otherness engenders rage? we refuse to acknowledge in ourselves? shared fate on this small rock? I have seen recently, after the Paris attack on Friday night, profiles change with the colors of the French flag, as a means of support in the recent terrorism that has plagued our planet Earth, from a group that seems to have no more interest in the human race except to destroy, simply because they are. This support is ever fearful on my part, my humanity that has no more real motive than to wake people up and keep them aware of what is going on in the world, and inspire them to stand up for what is right, to have a voice, and to SPEAK. I believe the most important thing a person can do is show love and respect for another human being. They can respect and love nature. We are the keepers of the earth. We have dominion over every living thing, and what we do, and what influences our mind, ultimately influences our BEHAVIOR. I have only one opportunity to do you well here. I have one chance to be nice to you today. I’ve got to take that chance. I will not seek to destroy you. I must love you for this moment of who you are, not destroy you. Fear. I speak out despite my fear. I would seek to hide beneath a rock, live in the caves, preserve my life. To those who have gone because of this group, I’m sorry they took your life, and you cannot experience life anymore. You have been swept into eternity by those who have no interest in life itself. Here is to you! You are etched in our lives, as previous centuries of terror have been etched in others. You will not be forgotten by current survivors. Categories: 21st Century living, behavior, terrorism | Tags: europe, fear, france, humanity, love, paris, terrorism | Permalink.